One thing I've noticed, living in Thanet, is that the most unusual activities pop-up here and many can be world-class and go quietly unnoticed by the wider population. 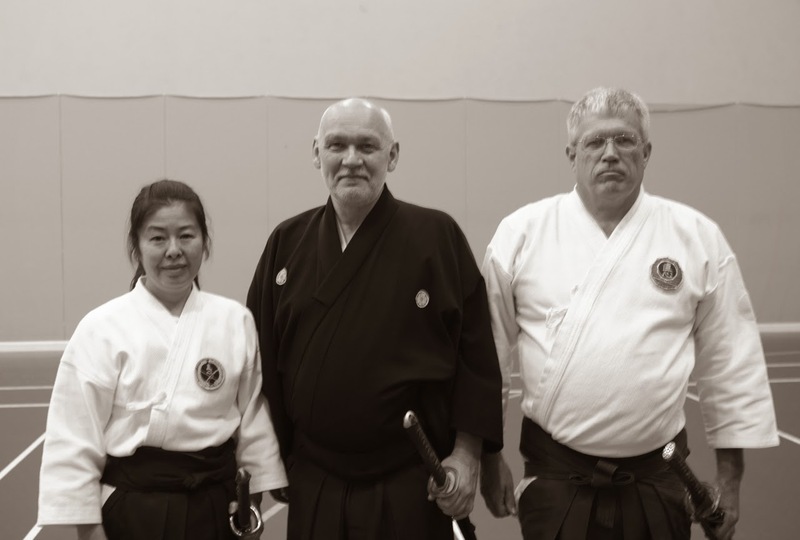 As an example, this weekend, over at Margate's hartsdown leisure centre, the much-respected martial arts instructor, 'Kyoshi' Carl Long, is here from the United States, conducting a two day, expert, Japanese swordsmanship seminar (Iaido) for practitioners and instructors from across the UK and Europe. 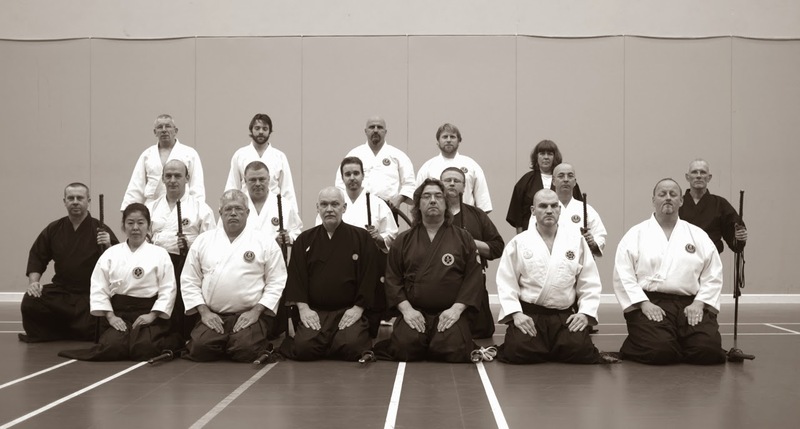 Thanet has a well-established presence in this martial art, as it does for the likes of Taekwondo and Karate and if anyone is interested in learning, you can find the details of our local 'Kaigan' dojo here. Meanwhile, up at Anfield, this afternoon, it's another plane banner day, this time commissioned by a Liverpool fan from Singapore. There's been some chatter on the fans forums as to whether its appropriate or not but it's certainly not as controversial as the Moyes banner flown at Old Trafford two weeks ago. There's a whole run of these now coming-up at football matches over the next month as either businesses or lots of fans groups crowd-source the funds to have their own flights. On one particular afternoon in May, I have three aircraft, over three matches simultaneously. These things run in cycles and I was amused when the UPS delivery driver delivering some new banner kit, a West Ham fan, realised that I was responsible for the legendary 'Avram Grant, Millwall Hero' flight in 2011. He promptly asked if I could fly over his wedding. Everyone asks what I know about the future of Manston and my answer is very much the same. I'm worried by the loss of services, such as KLM but encouraged by an extension of the consultation period. A week ago, I was deeply pessimistic but since then, I've found more room for optimism as a broad church of interests suddenly realise what might be lost for ever if the the airport is closed. Of course, what's needed is an interested party and a sensible business plan, with the money and vision to make it a success and the political support to achieve it. Without these essential ingredients for recovery, it's all talk. However, I would like to pay credit to both our Members of Parliament, who have been working very hard behind the scenes to try and find a solution and presently I would describe Manston as hanging-on by its fingernails. On a more positive side, the island is looking fabulous in the early spring sunshine this week and our environment remains one of our strongest assets, with visitors remarking on how beautiful our local scenery is. 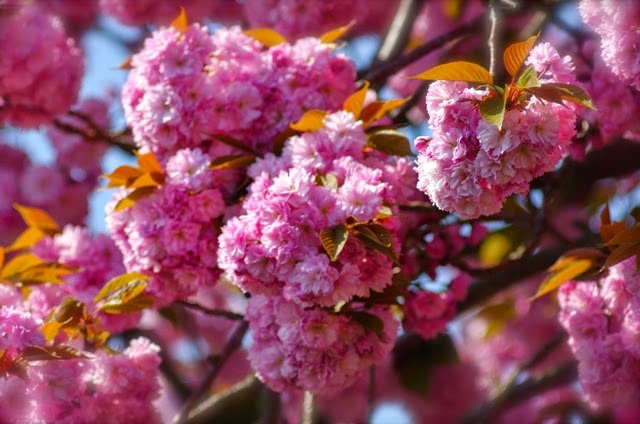 The cherry blossom trees blooming along Westbrook Avenue is Westgate are particularly impressive this year and perhaps worth a visit in their own right. What is going on in Thanet is all too often driven by left wing political expediency. As we saw when Thanet Labour leapt from 'Night Flight Hysteria' comments by one of its older and revered members to 'No to Night Flights' because there were votes to be gained in Ramsgate. The good of the isle overall is secondary to short term polling success. One also has to wonder if Pierremont Hall, the long time home of the Broadstairs & St Peters Town Council, would be on the present TDC Administration's asset disposal list if that little town had a Labour council. Answer is probably the same as for the spiteful scuppering of the Broadstairs Community Centre project, about to come to fruition after eleven long years of planning and consultation, when Hart's group took power, rather than won a ballot box decision. Such a beautiful place totally soured by politics and left of centre spite. Does political posturing ever do anything for the people in local government. Sadly, I think not. Simon as our resident aviation expert do you have any idea what amount of airport of activity would take the airport into profit? 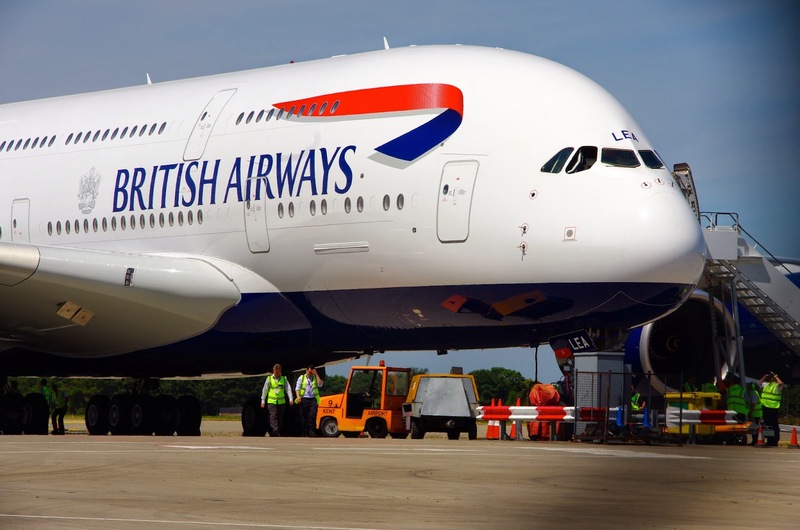 I am assuming that a large freight or a medium sized passenger flight similar to the ones they have been having recently brings them about £250 in profit and that their £10,000 break even point is around 50 flights a day above the amount they were getting , or around another 3 per hour. From what I could tell just by living under the flight path they seemed to getting about 10 flights a day up until recently. Simon you know it’s a strange thing this airport business over the past 25 years. I see myself as being pro airport but with reservations about the years of uncertainty about the amount of activity and the resultant damage to Ramsgate and the whole business of London Manston, which makes about as much sense as London Winchester. Over that period of time I have often tried to get the people who I consider to be much more pro airport than I am, those like yourself who appeared to promote a level of night flying allowance comparable to a major hub airport without any linkage to day flights and therefore economic benefits, to consider what could be viable at Manston in a real world sense.